The courses, which are free of charge, will continue throughout October. 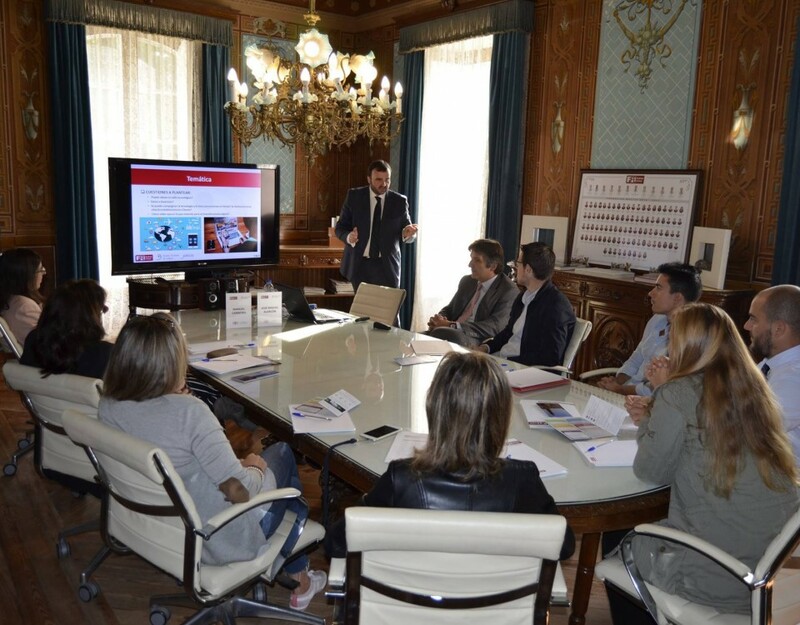 At the same time that some twenty tourism professionals attended a workshop in Pontevedra and Vigo on new technologies, their impact and applications to the tourism sector, more than a dozen professionals from the same branch of the sector were trained in Vigo in the basic notions of customer service in English as part of the Galicia Friendly program. 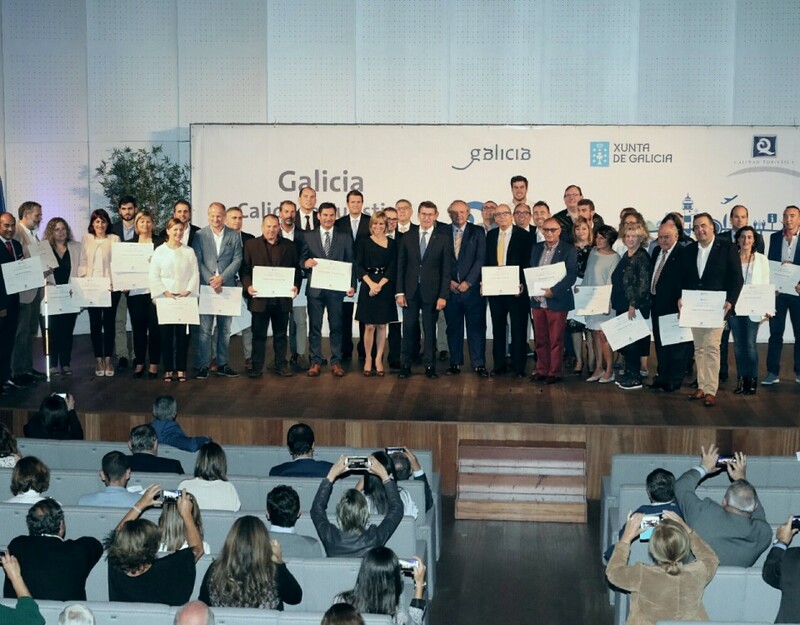 Both are training actions for the tourism sector promoted by the Galician Tourism Cluster with the aim of improving the training and skills of professionals in this sector. 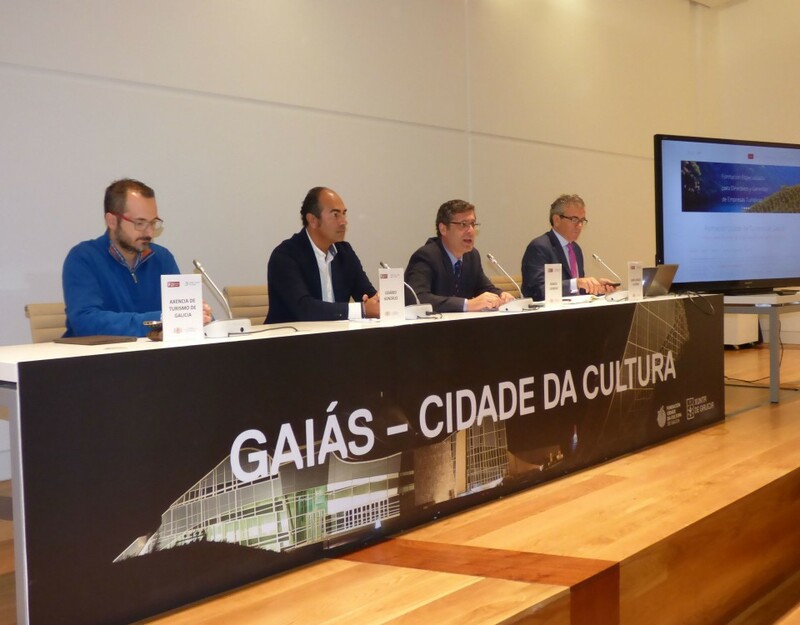 “The aim is to modernize and professionalize the whole sector, from managers to the grassroots, to increase our competitiveness and improve the attention we offer visitors,”explains the president of the Cluster Turismo Galicia. The new technological developments, trends and possible uses of technology applied to the sector were addressed by the head of the new technologies workshop, José Miguel Alarcón, consulting partner of AbTur Asesores, specialized in interim management, consulting and management of tourism companies that gave this two-hour workshop at the facilities of the Regulatory Council D. O. Rías Baixas in Pontevedra during the morning and afternoon sessions in Vigo at the Sercotel Bahía de Vigo. 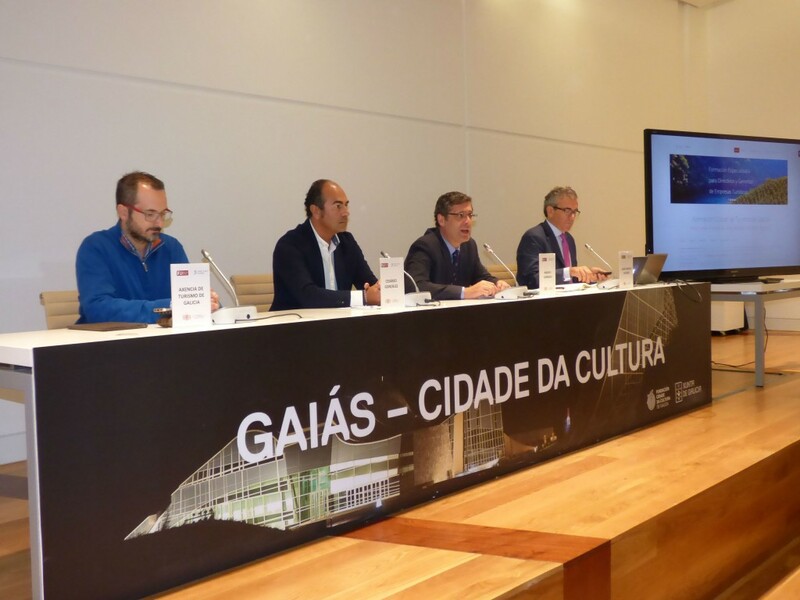 The main objective of this workshop, which will be repeated in different Galician localities, has been to sensitize the attendees to the importance of incorporating technology into the management of tourism companies, in areas such as marketing, process optimization, digital management, the integration of channels or differentiation, customization and customer study. 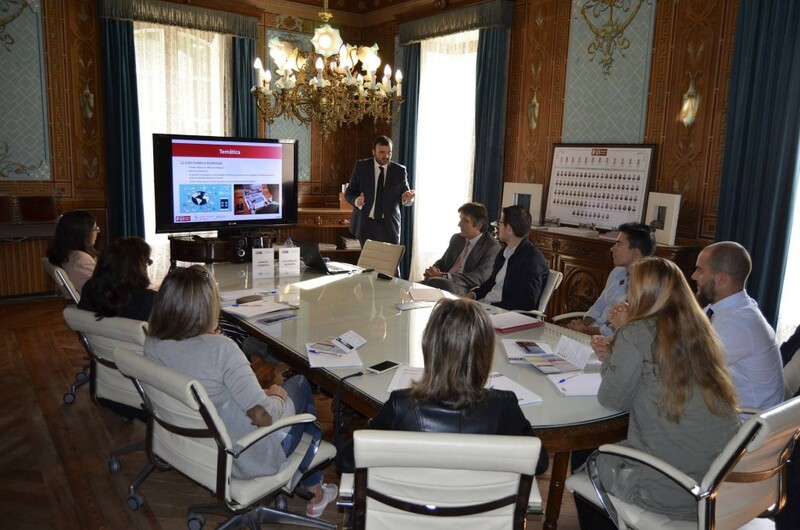 The workshop is part of the third Training Plan promoted by the Galician Tourism Cluster, with the collaboration of the Galician Tourism Agency, under the organization of IFFE Business School. Interested professionals can consult the contents of this Plan and the rest of the activities included in the training calendar through the website www.iffe.es/turismo. 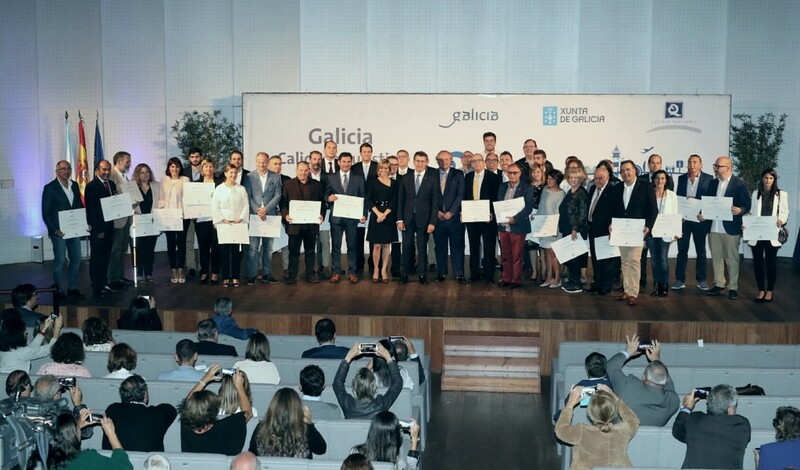 For its part, the group of professionals that is formed until next Tuesday 26 at the facilities of the Hotel Bahia de Vigo, will be the first of the Province of Pontevedra to achieve a distinctive seal, Galicia Friendly, which will place its premises through the Galicia Friendly Guide in the main tourism fairs in Europe where the Cluster Turismo Galicia participates. 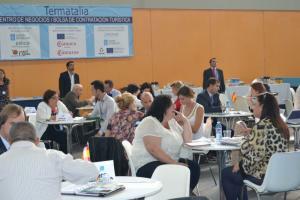 Other groups will follow in two-hour sessions, from Monday to Thursday, which will extend the formation in the province until 18 October, with the collaboration of the Provincial Federation of Hotel and Catering Entrepreneurs of Pontevedra. The Galicia Friendly Label is a bet to promote and encourage the improvement of the marketing of the Galician destination with which the participating companies will be provided, and ensure proper attention in English for tourists, as well as the promotion of companies participating in the guide Galicia Friendly, which will be distributed in the main international fairs where the Galician destination is marketed, and on the website of the Project, where you can not only consult the premises, but see where they are and how to get there.